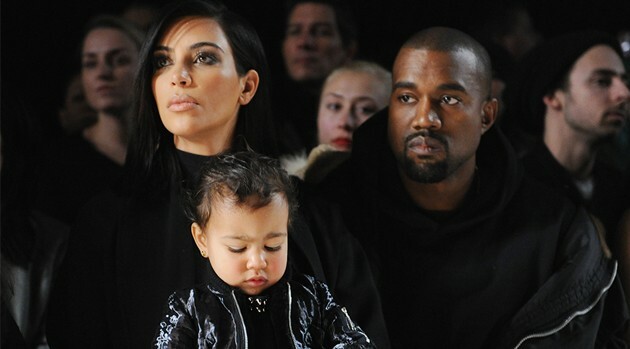 North West, was baptized at St. James Cathedral in the Armenian Quarter of the Old City of Jerusalem Monday. Elegantly dressed in a peach and beige pant outfit, Kim looked happy as she carried North into the 12th-century church for her baptism. When word finally broke, hundreds of Israeli fans tried to grab a glimpse of the celebrity couple and Kim’s sister Khloe. On Tuesday, Kim posted a photo on Instagram of her and Kanye kneeling together at the Church of the Holy Sepulchre in Jerusalem, the site that marks Jesus’ crucifixion and burial. Kim and company flew to Israel on Monday following their trip to Armenia.